Comment: Need to replace interior stairs with a landing. The current installation has landing that is seperating from the wall. I'd like to repair/replace it and remove the carpeting from the stairs and make them wood. Would possibily like to make other changes in the stairwell. Comment: remove dry rot and repair roof frame and other outside frame dry rot wood. Middlebury Carpenters are rated 4.79 out of 5 based on 67 reviews of 8 pros. 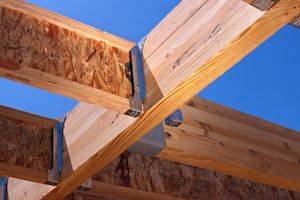 Not Looking for Carpenters Contractors in Middlebury, VT?